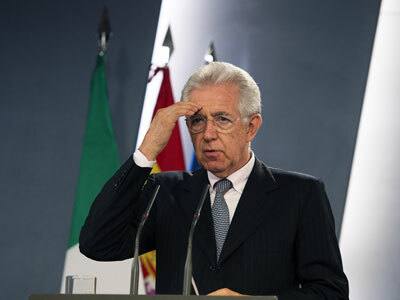 Italian Prime Minister Mario Monti has won a confidence vote on a bill to cut spending by an extra 4.5 billion euros this year to overturn the budget deficit. 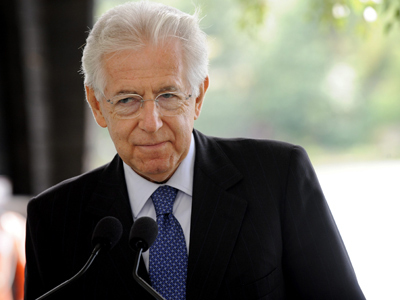 Italy's Chamber of Deputies voted 403 to 86 to back Monti on Tuesday and pave the way for a final vote to convert the bill into law. Budget cuts are expected to save up to 10.9 billion euros in 2013, and 11.7 billion in 2014. The measure is also aimed to head off an unpopular 2% increase in value added tax (VAT) until July of next year. Last month the Italian Government approved a cut in spending of 26 billion euro over the next three years in order to reduce the country’s debt. 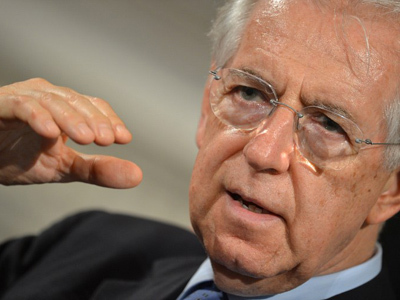 Monti planned to cut the 8% budget deficit by 1.7% this year and to reduce the country’s €1.95 trillion debt in order to meet the European Union's requirements. Earlier this week the Italian Premier called on the European authorities as well as the region’s central bank to take immediate steps to bring down high government borrowing costs. Meanwhile Italy’s economy shrank for a fourth straight quarter as the country’s GDP declined 0.7% in Q2, Italy’s national statistics institute Istat said in a preliminary report today. Industrial output dropped 1.8 %in the second quarter, it said.